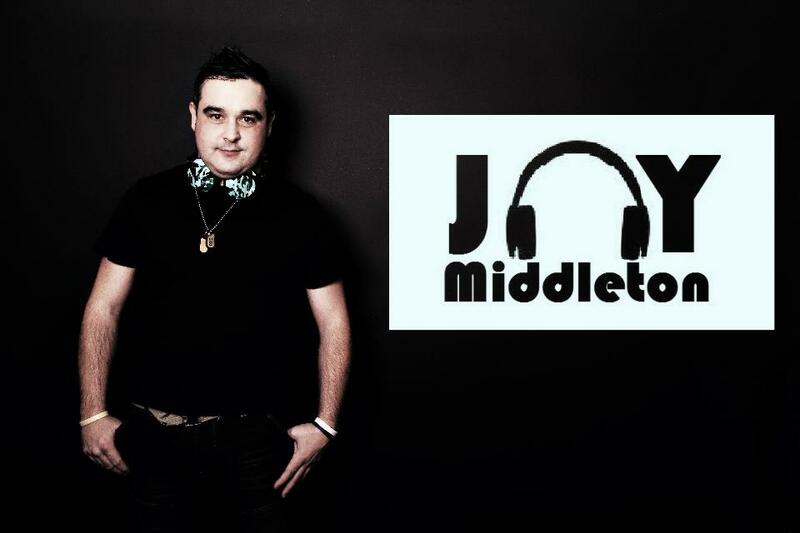 Jay Middleton (Weekend Offenders), the future of Trance, Hard Trance & Hard Dance talents to grace the clubbing scene. His open minded sound and ear for the clubbing community, has won over fans from across the globe, his interaction and charisma, behind the decks make him an individual personality that refuses to conform, to monotonous ideologies. 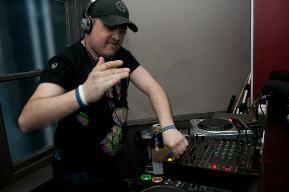 His various sets ranging from TRANCE to HARD DANCE, give him an open market to the clubbers and promoters nationwide. 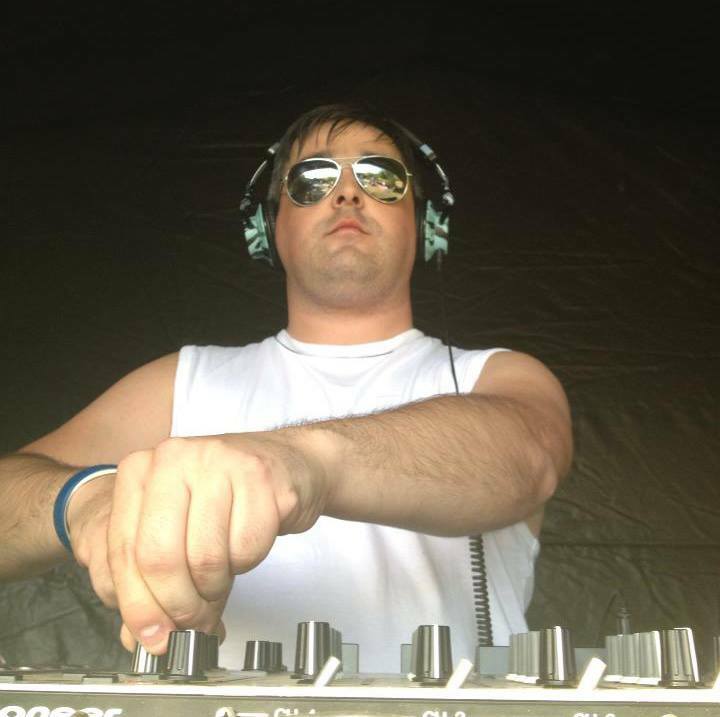 Its a common understanding that his perception of the clubbing scene, is not only made clear when he takes to the decks, but is also understood by the crowds who enjoy his mesmerizing journeys, that his listeners partake. So the future is here, and the Prince of BOSH will help you on your clubbing journey. 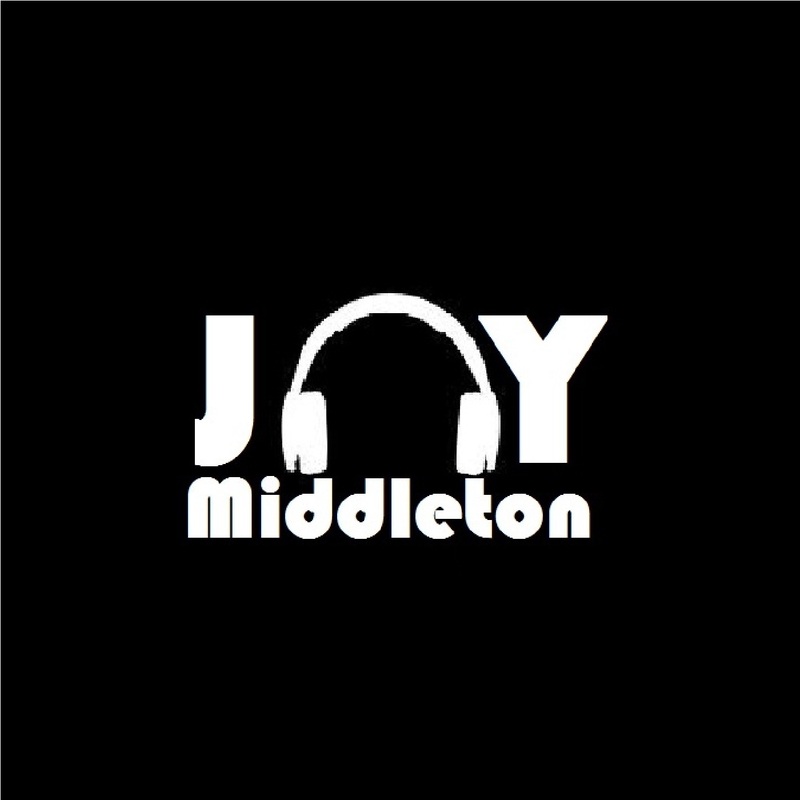 So if you like your Dance music & experimentally based sounds then look no further: "Jay Middleton likes it Dirty, Faster, Funkier but miles more fun"